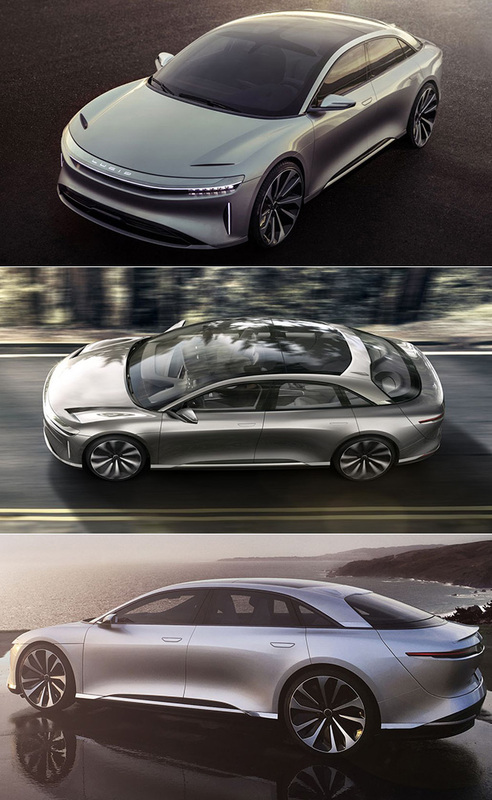 Sure, the first 250 Lucid Air models will be priced from $160,000, but it definitely has the power, and luxuries to back it up. Its two electric motors combine to produce an impressive 1,000-horsepower, and the company plans to offer a 100kWh battery pack as standard, alongside a higher-capacity 130kWh battery pack as an option. Its Alpha Speed prototype recently was tested at TRC Ohio’s 7.5-mile oval test track where it hit an electronically-limited 217mph. Click here to view the first image in today’s viral picture gallery. Continue reading for the five most popular viral videos today, including one showing how scientists grew a lamb fetus inside an artificial womb.